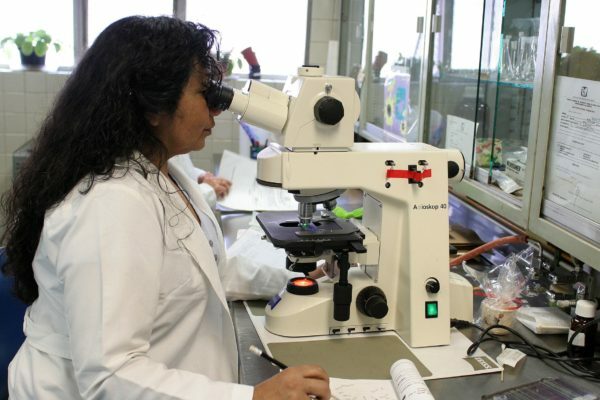 Why do we believe the things we do? Whistleblower, New York Times best selling author and Tarbell.org founder Wendell Potter, along with millennial co-host Joey Rettino, are joined by politicians, activists, journalists and pretty much everybody to figure it out. 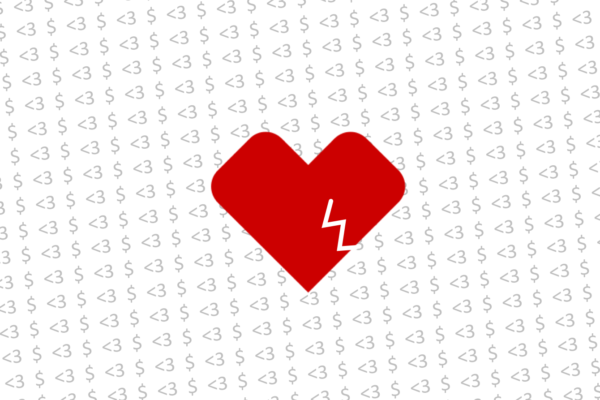 Read Trudy’s piece here. Season 2 coming soon! 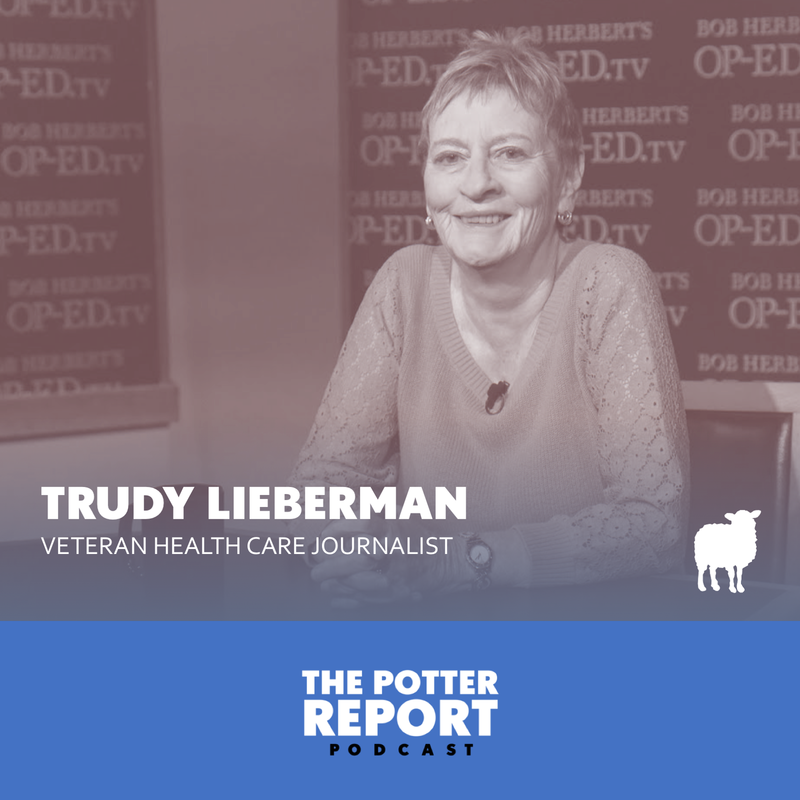 On this episode, Wendell and Joey introduce listeners to the propaganda shop that is fighting back against Medicare For All legislation. 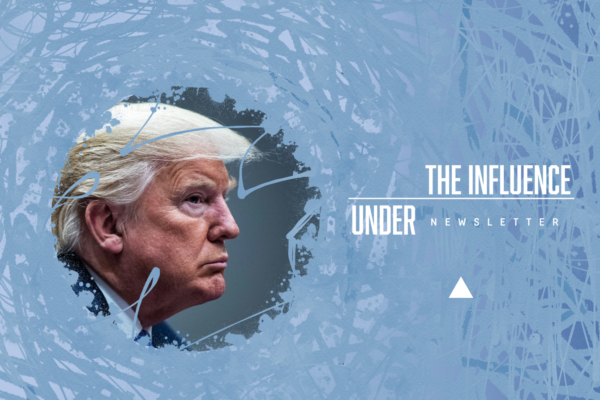 They’ve named the group the Partnership For America’s Health Care Future, and it comprises the biggest health care special interests and trade associations in the country — not patients and other regular folks. 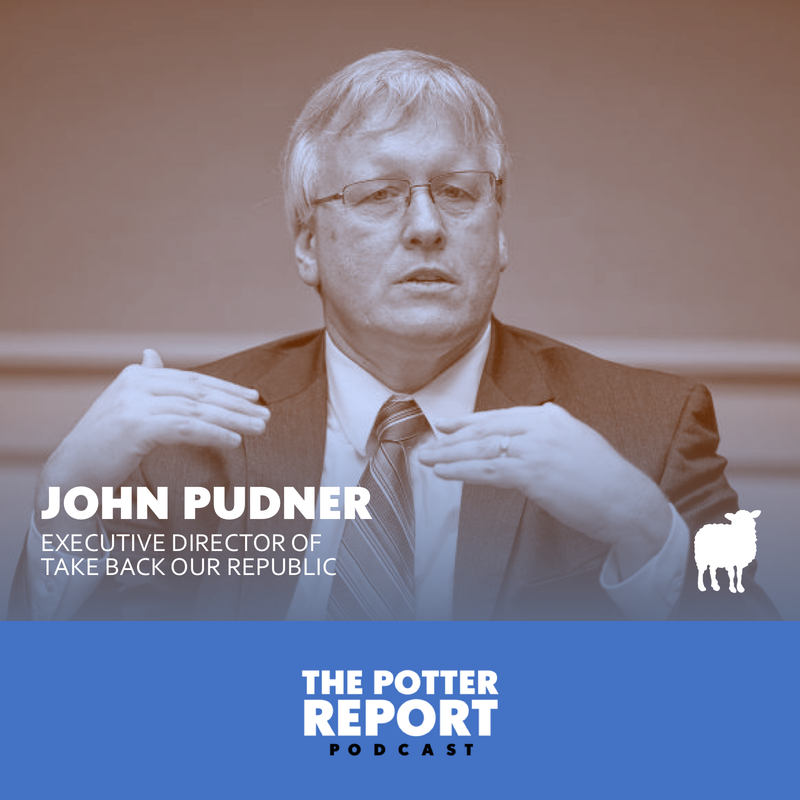 On the episode, Wendell and Joey discuss campaign finance, grassroots politics and common ground between republicans and democrats with the executive director of Take Back Our Republic, John Pudner. 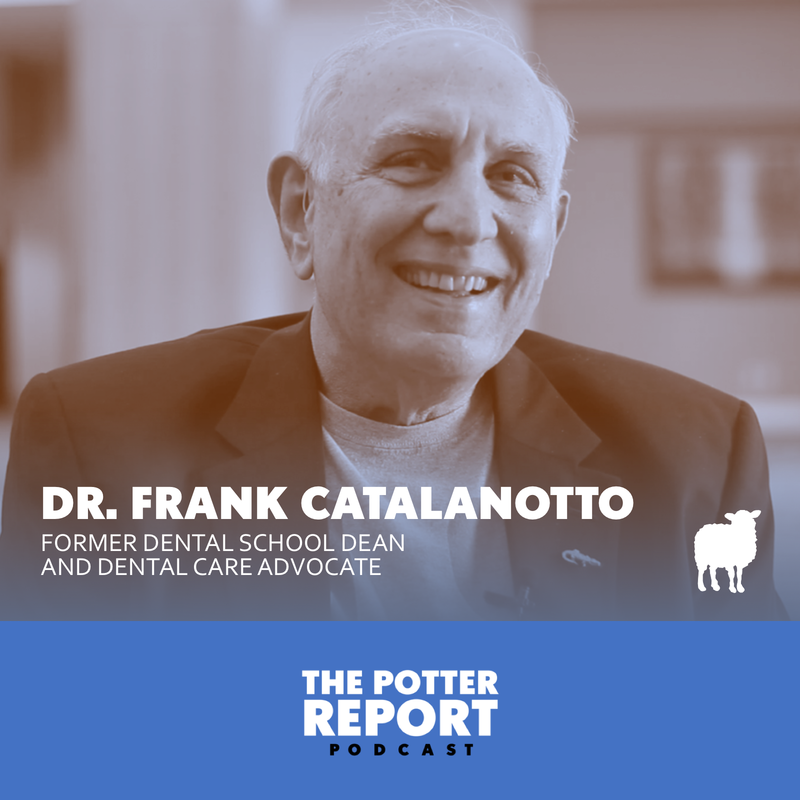 On the episode, Wendell and Joey discuss The American Dental Association, dental therapists and the future of oral health care in the United States with former dental school dean and advocate Dr. Frank Catalanotto. 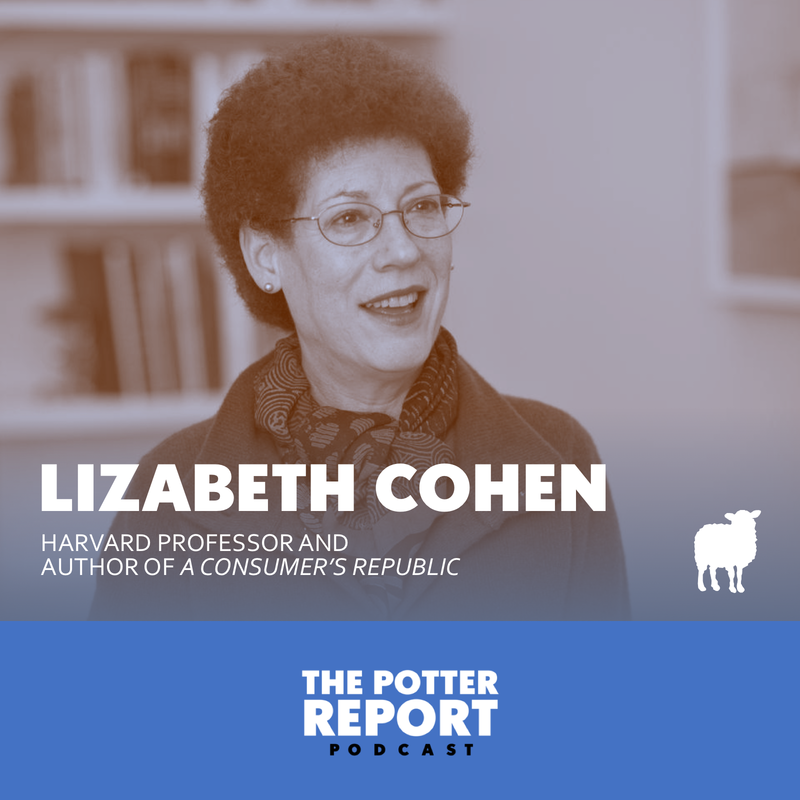 On the episode, Wendell and Joey discuss American Consumerism, capitalism and Amazon with Harvard professor and author of “A Consumers’ Republic,” Lizabeth Cohen. Happy Holidays! 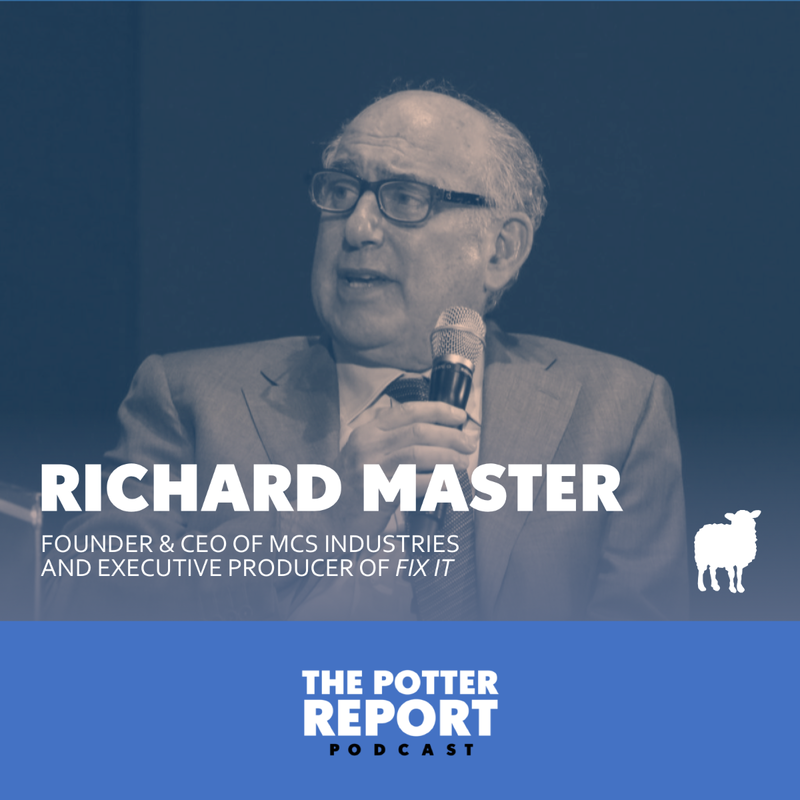 On the episode, Wendell and Joey discuss the struggles that business owners face to keep their employees insured, why the status quo can’t continue and the ways to move forward with founder and CEO of MCS Industries and executive producer of the documentary “Fix It,” Richard Master. 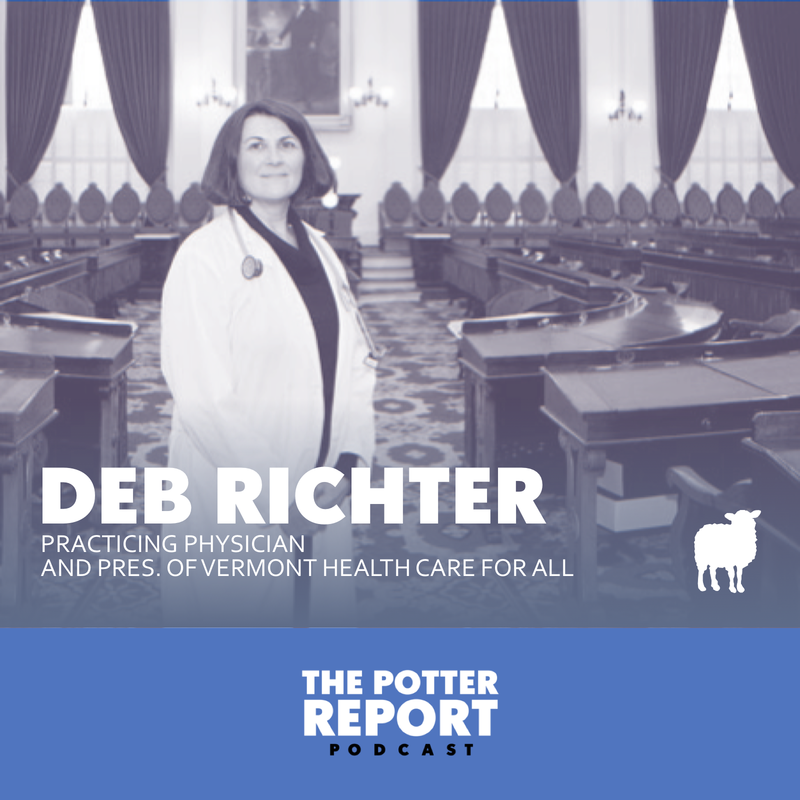 On the episode, Wendell and Joey talk with one of the strongest forces behind Vermont’s near miss Medicare for All system, with practicing physician and president of Vermont Health Care For All, Dr. Deborah Richter. 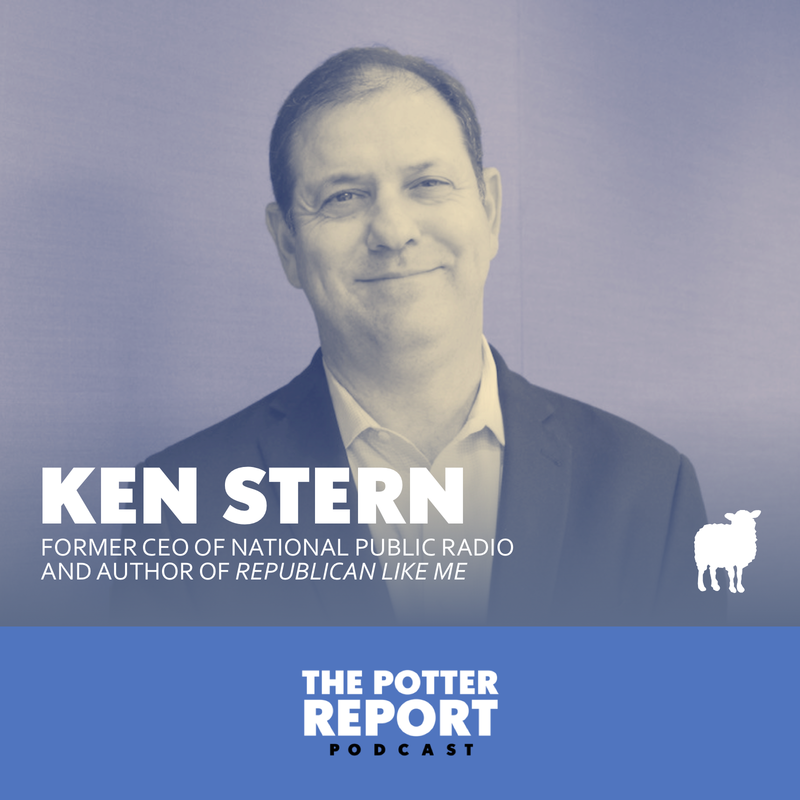 On the episode, Wendell and Joey discuss evangelicals, the “Big Sort” and the media divide with former CEO of National Public Radio and author of “Republican Like Me,” Ken Stern. Happy Thanksgiving! 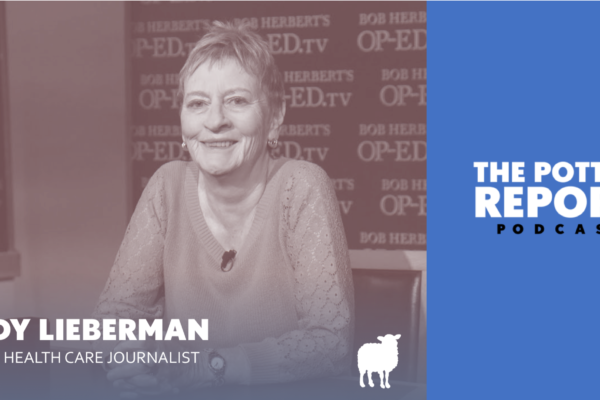 On the episode, Wendell and Joey discuss industry-funded studies, Big Food and the consequences a weak press has on our diets with professor and author Marion Nestle. 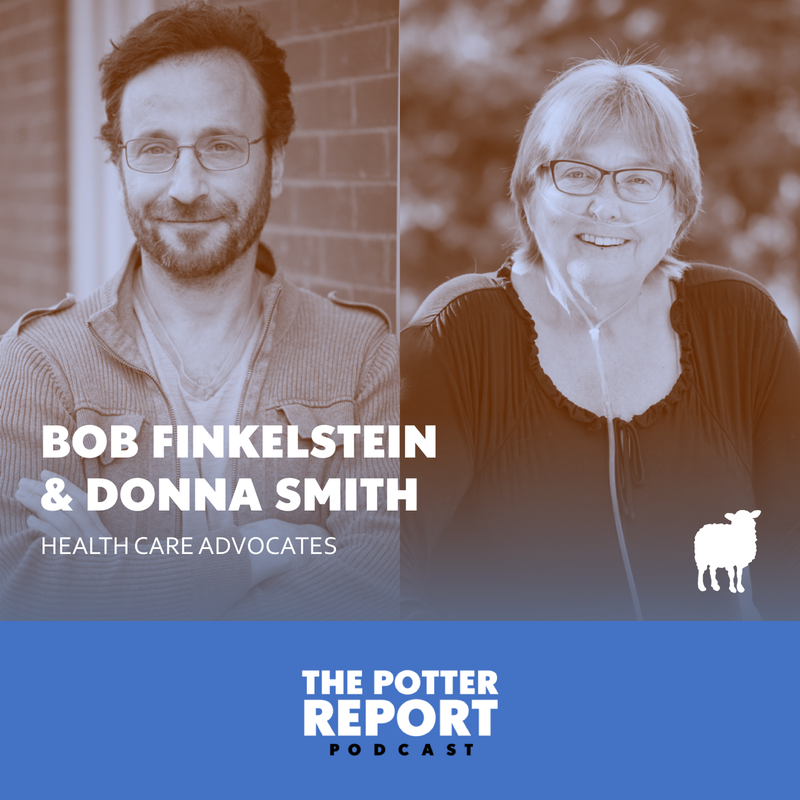 On the episode, Wendell and Joey discuss pre-existing conditions, the Republican’s health care plan and The Affordable Care Act with activists Donna Smith and Bob Finkelstein. On the episode, Wendell and Joey discuss propaganda, sugar and the new book “The Hacking of the American Mind” with pediatric endocrinologist and author, Dr. Robert Lustig. Wendell and Joey introduce themselves and give an overview of what to expect from The Potter Report.